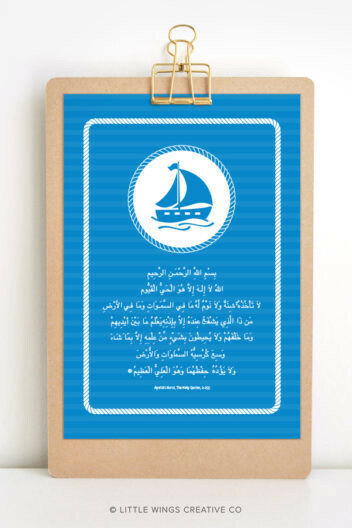 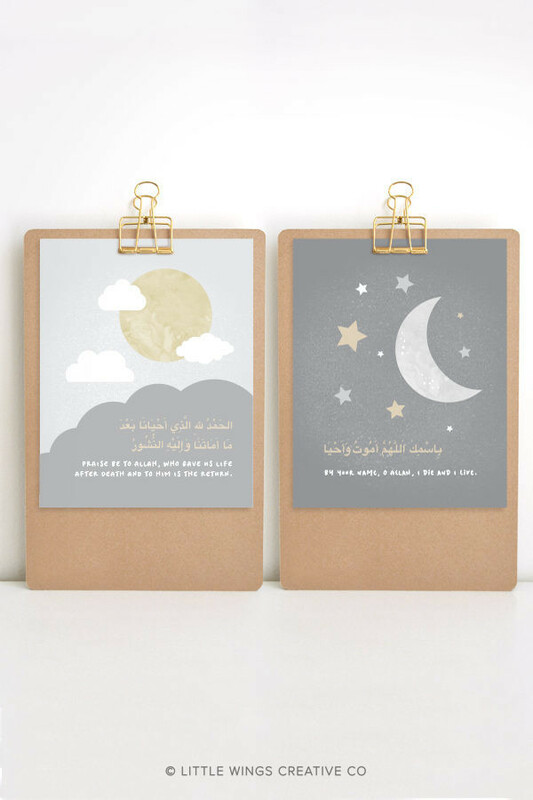 Teach your little Muslim the duas for sleeping and waking up with this set of Islamic printable wall art! 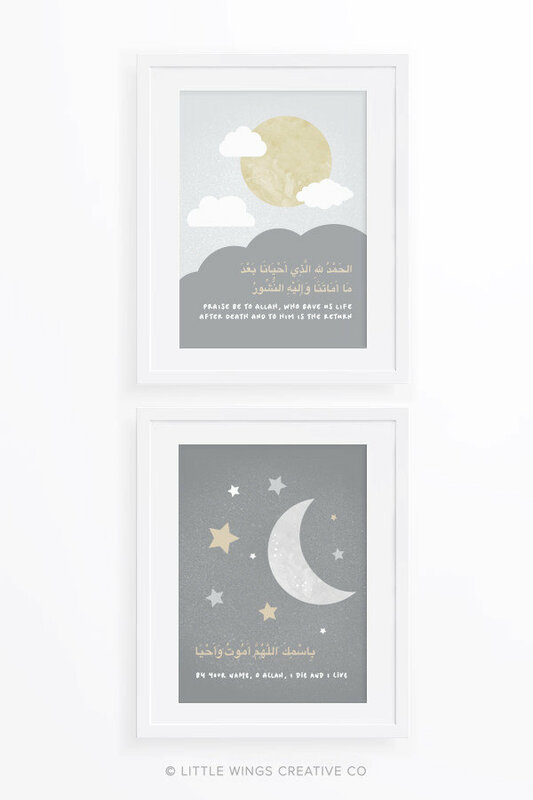 A beautiful addition for your nursery or child’s room. 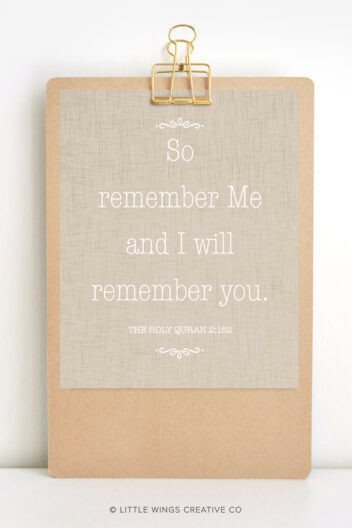 Or a great D.I.Y gift idea too, just download, print, frame and enjoy!